When you hire Interactive Automation to handle your specific project, you are hiring a team of professionals, committed to excellence. 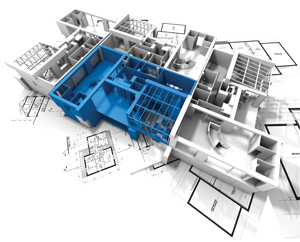 We will meet with you, listen to you, and develop a design plan especially for your project. Our team of professionals will come to your home or place of business and manage your project from beginning to end. You can be sure that your project’s installation will be done with excellent care by designers and programmers that take great pride in their work and your dreams. Interactive Automation has certified programmers on staff that are at the top of their field and will make sure your home or business technology needs are fulfilled. Our goal is for you to be completely happy with your finished project, so we will not stop until you are completely satisfied with the quality of our work. We offer complete support and maintenance on our products and projects. 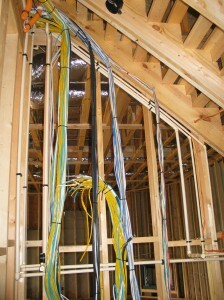 Rest assured that we will take care of your project from beginning to end and even after that. We monitor your system so we can go to work fixing the problem before you know it exists. Should your project include security systems, we offer complete system and security monitoring for your peace of mind. 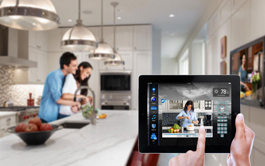 Our specialty is integrating smart home technology into your lifestyle to provide a truly modern and entertaining setting. While we provide and install remote controls, true automation happens when your system effortlessly does what you want, when you want before you think about it. 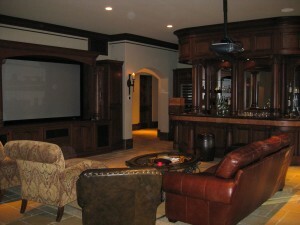 Interactive Automation offers lighting, climate control, and window shading as elements in our home automation design. We can also integrate top quality HVAC control systems within your home, too. This design plan not only offers convenience but also saves energy. And that will save you money. Whether your dream home theater is a fully custom private cinema or a multipurpose media room, new construction or retrofit, Interactive Automation can help. 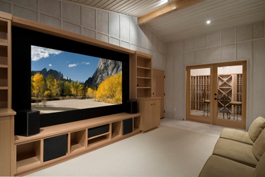 We offer the latest design and construction techniques to create a home theater environment visibly and audibly superior to commercial venues. Why go out to a movie when you can stay in for a movie? The key to enjoying music and video is the ability to select what you want to hear or see, when you want it, where you are. We can make that happen. Quality products with the right controls and the right feedback make operating audio and video systems easy and intuitive. For example, we can organize your entire music collection on one digital music server so that different family members can listen to their favorites at the same time in different locations. The audio and video possibilities are limitless. We are experts not only in television and monitor installations – we are experts in integrating your televisions and monitors into your room design utilizing motorized equipment. 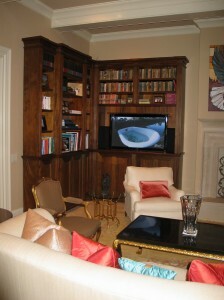 Integrated Automation utilizes such elements as paintings and lifts to conceal your audio visual technology. Wiring and control panels are necessary for home and business technology to work, but we want you to watch your favorite programs … not the wires that bring the programming to you. Smart technology married with smart design. While much of what we do can be done wirelessly, a proper infrastructure improves reliability. Proper cabling is key. Although much of your interaction will be through wireless control systems, some core systems are best wired in for ultimate reliability and speed. 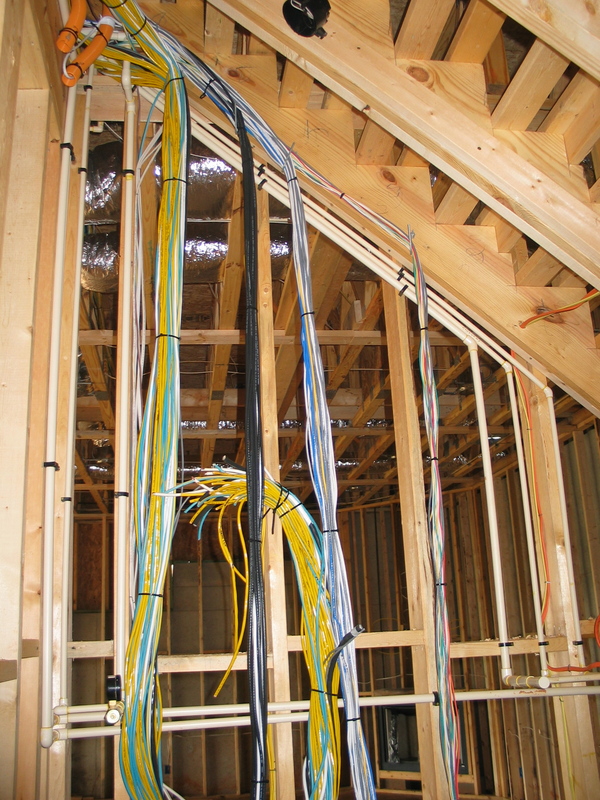 We can pre-wire any new build structure or integrate cabling into an existing one. Reliable. Fast. Interactive Automation can do that. Creating an organized system is the key to system reliability, serviceability, and longevity. We can creatively install your electronic equipment in a custom rack system or industrially integrate it into your present environment. From brand new installations to creatively integrated installations, Integrated Automation is your go-to expert. When safety is at issue, a reliable security and fire protection system is critical. Your family and business deserve nothing less. We partner with the best protection system manufacturers and use top quality sensors to minimize false alarms. And we make it easy for you to use. Your iPhones, iPads or Android devices are your remote controls. One can never protect when bad weather will come, but we can help. We also offer special weather monitoring and alerts for that added bit of safety for the unexpected. 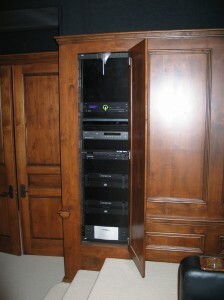 Most importantly, we integrate these systems into your home seamlessly. Interactive Automation will protect your home and business like they were our own. Why should you just enjoy your entertainment indoors? 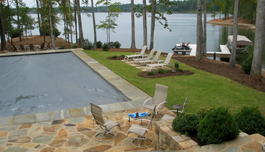 We can provide the same state-of-the-art technology for your outdoor pleasure as well. 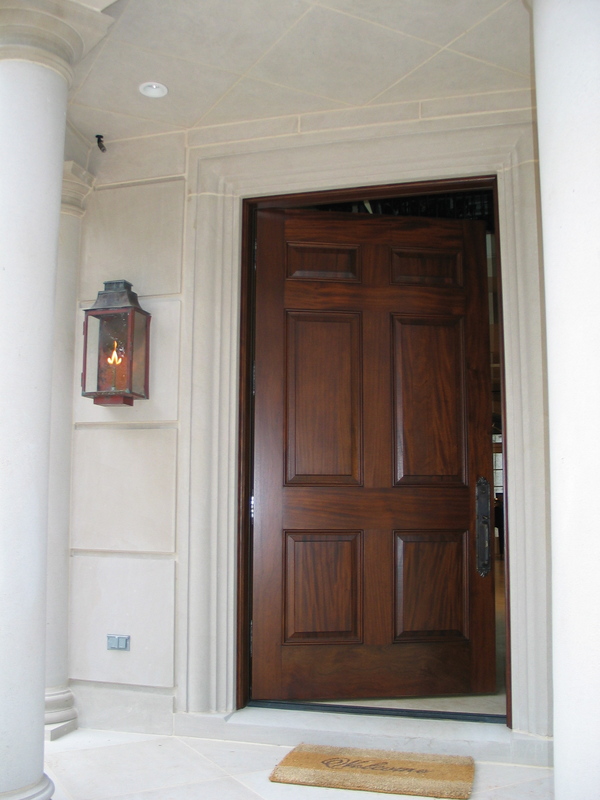 We understand that appearance, weatherproofing, and quality are important. 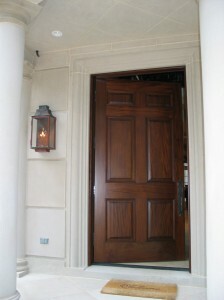 Let Interactive Automation design, install and configure your outdoor system. 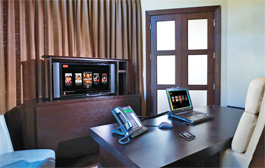 With all of your components in a safe and secure location, you can enjoy your media anywhere! Interactive Automation can also integrate and automate additional outdoor systems you may have (pools, gates, water valves, etc.). Your automation will be protected from the inside out. A reliable network is key to a reliable automation system. We are network experts and can install a robust wired and wireless network as a stand-alone project, or as part of a larger automation system. We also install a vast array of door communication technology such as chimes, intercoms, video and integrated door locks. Convenience and safety at your fingertips. Just as it should be.